Extended Play (EP) is a curatorial project started in 2013, committed to experiential art, music, collaboration and participation. 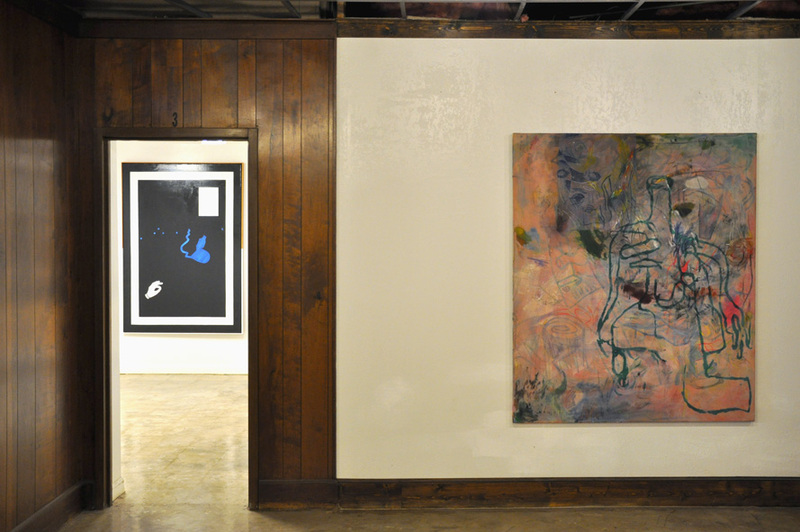 EP's first volume, EP Presents: Point.Counter.Point coincided with SXSW in Austin, Texas in 2013, and presented new work by Max Brand and Thomas Jeppe. 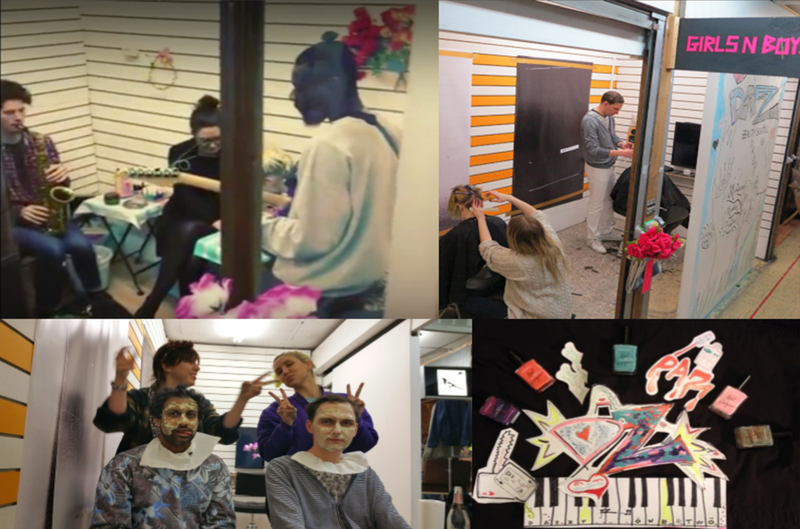 In London, 2015, Extended Play presented a series of durational, participatory performances, including EP Presents: Bring Your Own Record; EP Presents: Beauty School Dropout; and, EP Presents: Murmurs. EP Logo Bag with trident scepter designed with artist Harsh Patel. Framed New Visions: Word of Mouth vinyl record cover of 12 prepared artists talks. Listening session of the selected talks by John Cage, Laurie Anderson, and Chris Burden in the gallery. Framed Led Zeppelin III record sleeve with original drawing. 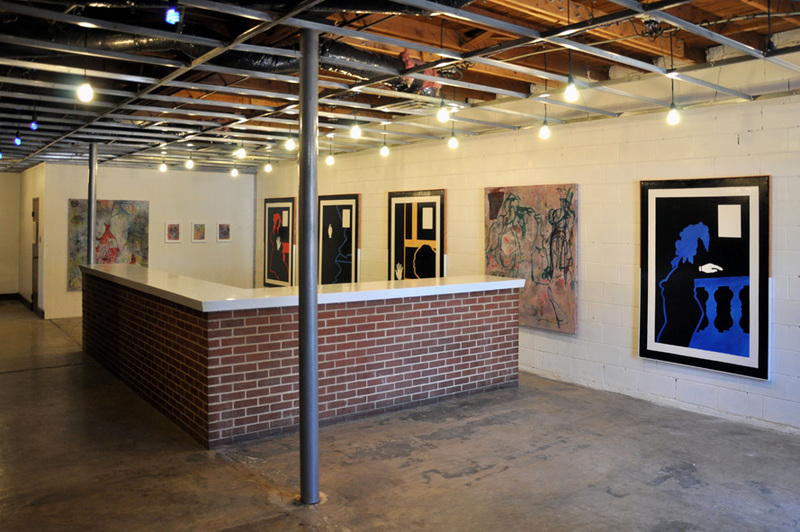 EP Presents: BYOR (Bring Your Own Record) installation shot, February 5, 2014. Guests were invited to bring a record of their choosing to be played in its entirety in a cell phone free area. The vinyl was used as a tool to bring people together, and slow down our experience of time. EP Presents: Beauty School Dropout at DKUK Salon, Peckham, London, February 20, 2015. This was a one day organized with artist Zoe Marden, in collaboration with Daniel Kelly of artist run space DKUK Salon, which featured haircuts, manicures, homemade face-masks, and live music. 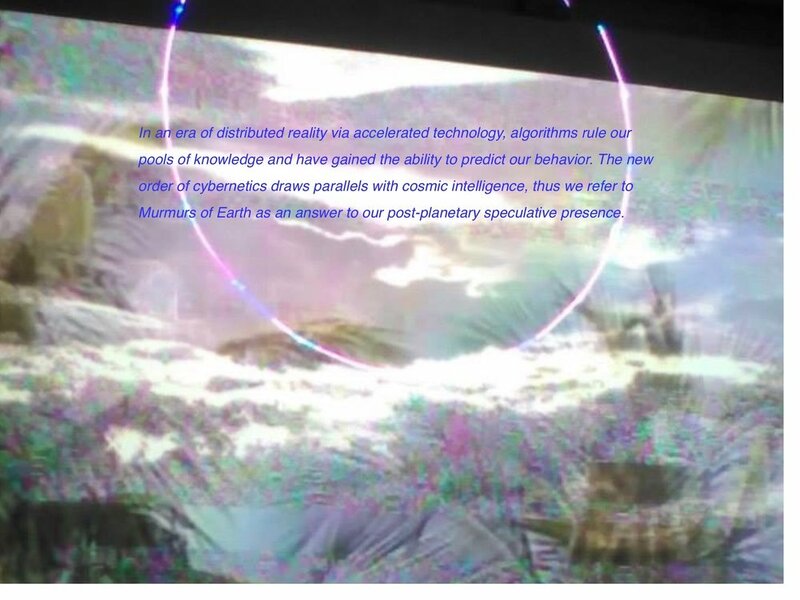 EP Presents: Murmurs, a conceptual party based on Voyager I and II spacecrafts. Projections, lasers, and music designed in collaboration with artists Marija Bozinoska Jones and Andrew Sunderland; December 14, 2014, at Goldsmiths, University of London.